nFusz, Inc. (OTCQB: FUSZ), a leader in business-focused interactive video, and the pioneer of Augmented Sales Intelligence software has announced it has filed a patent application for its unique interactive video technology, and also expanded its senior management team with the addition of new Chief Technology Officer, Chad Thomas. The patent application covers the use of in-video, clickable calls-to-action (“CTAs”) displayed on mobile devices, particularly, devices utilizing Apple’s IOS operating system, and Google’s Android operating system. 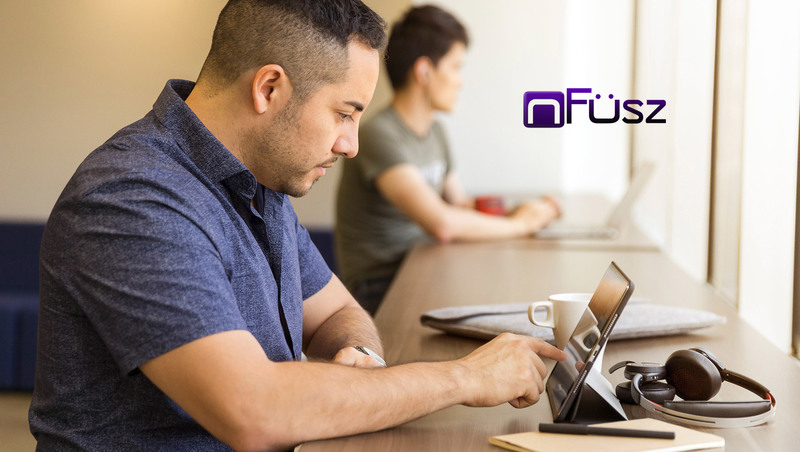 The nFusz technology is unique in that it allows mobile users to interact with clickable CTAs while watching videos that appear in their Facebook, Twitter, and LinkedIn feeds, natively, without leaving the application. The Company also announced that Chad Thomas has joined the nFusz senior management team as its Chief Technology Officer to lead software engineering and architecture. “I’m excited to be part of such a talented team and to join at a time when the Company is poised for global growth. This is truly innovative technology we’re deploying across multiple sectors and building for scale is what I thrive on,” stated Chad Thomas. Mr. Thomas has extensive engineering, technology, programming, and software development experience, and a proven track record of innovation and building for scale. Mr. Thomas’ background includes: Architect, designer and coder of MySpace, where he built the platform that accommodated rapid global growth for millions of users; Co-Founder, architect and CTO of Lifespeed, Inc., a revolutionary health and wellness platform that allows families, medical professionals, and caretakers to safely store and share medical history data and participate in clinical trials; and CTO of Swarm Engineering, where he created the technology to allow edge IoT devices to work in a swarm to solve problems in a traditional cloud-based analytics architecture. Mr. Thomas began his career as an Airborne Ranger. Mr. Thomas studied electrical engineering at the University of Nebraska and has an M.S. in electrical engineering and computer science from Massachusetts Institute of Technology.